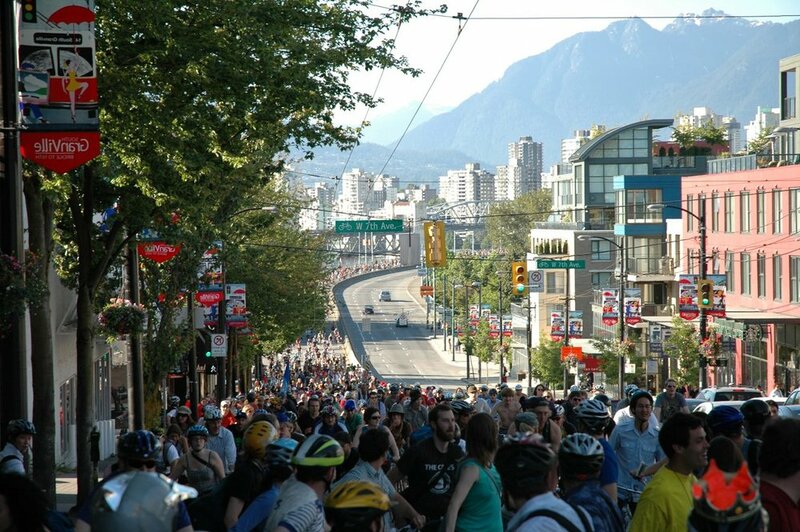 Did you know that there are roadies, commuters, fixies and trackies, cruisers, couriers, cyclo-tourists, tall bike riders and the mini bike army, bike cops, choppers, pursuiters, randonneurs and critical massers, triathletes, freak-bikers, bmx'rs and downhillers in Vancouver? 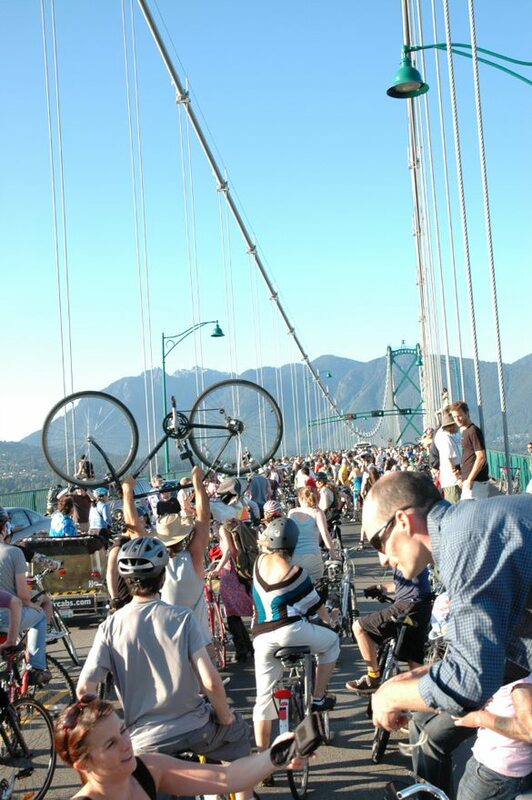 And that’s just to name a few… Vancouver is a city of cyclists, a Velo-City criss-crossed by tens of thousands of cyclists of different types who are united by their passion for the simple joy of pedaling and bicycling. 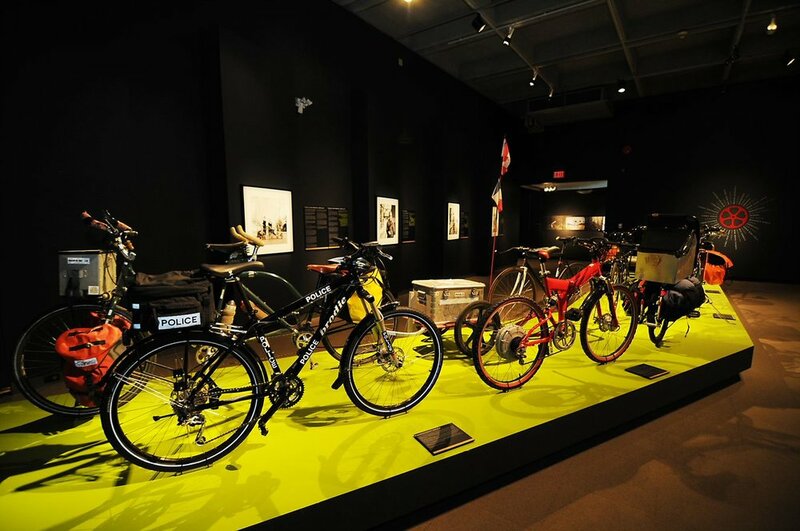 This 7500 square foot exhibit about contemporary and future cycling in Vancouver, designed and curated by Toby Barratt, Nik Rust, and Pamela Goddard from Propellor Design, challenges people to think differently about an everyday object. 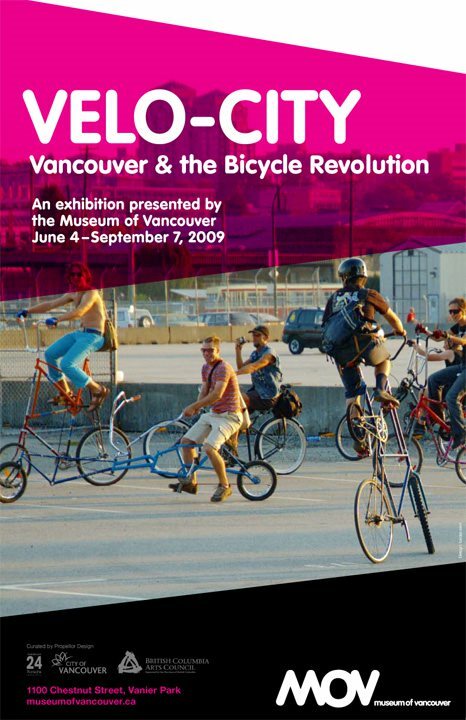 It redefines the bicycle as a vehicle for artistic self-expression, a provocative symbol of counter-culture and as a tool for social change. 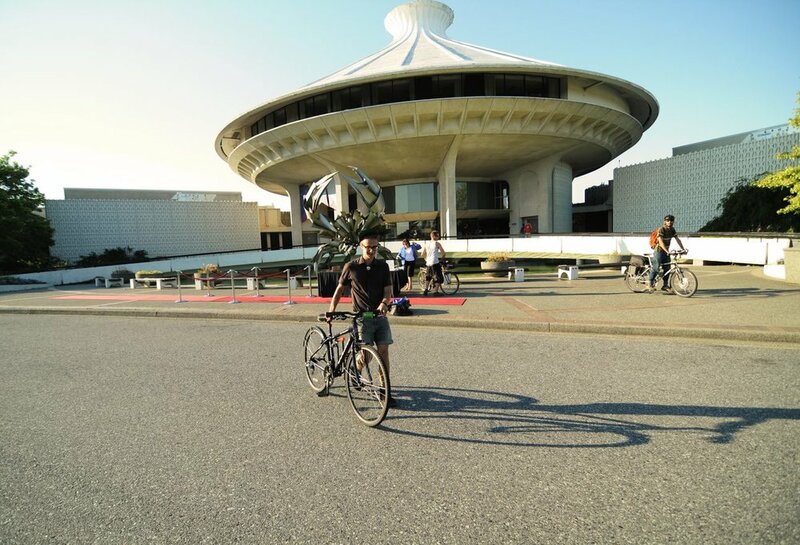 Share a photo of you and your bike on our Flickr group page (www.flickr.com/groups/velo-city/). 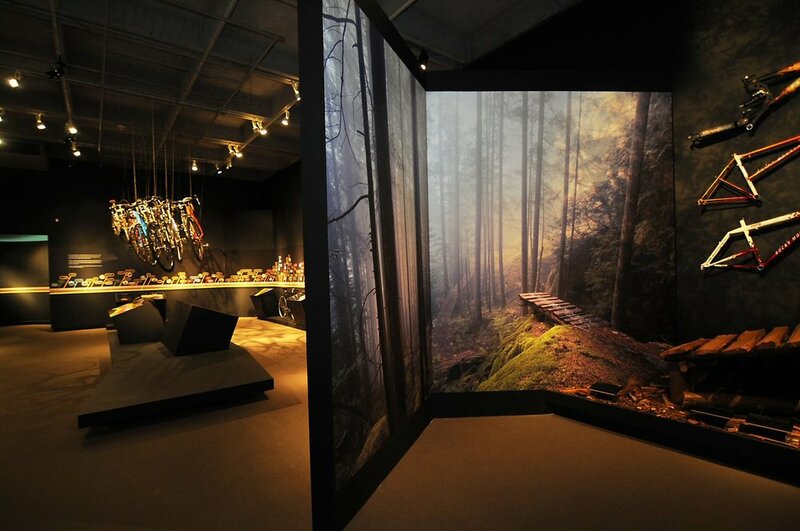 Submitted photos will be streamed onto the Velo-Love Wall within the exhibit.